Our SMS gateways have announced price increasements of 2€c/SMS. 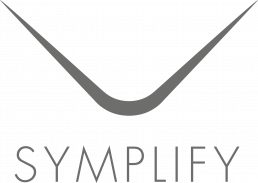 Symplify will adjust the prices with the same amount, starting March 1st 2019. Contact your Success manager at Symplify if you have any questions!